From a maze of care to amazing care. Guideway Care helps hospitals extend support to patients beyond hospital walls—improving patients’ and providers' experiences and outcomes, improving provider efficiency and satisfaction, and helping care organizations execute quality care initiatives that impact revenue. Building an effective, economically feasible guidance program that bridges the gaps patients experience in their care journey has proven difficult for many hospitals. The traditional models that utilize costly clinical resources and ill-suited technology platforms have failed to address the numerous non-clinical issues that can ultimately lead to adverse clinical outcomes and lack of alignment with Alternative Payment Models (APMs), as well as the financial impacts caused by poor patient satisfaction and provider burnout. 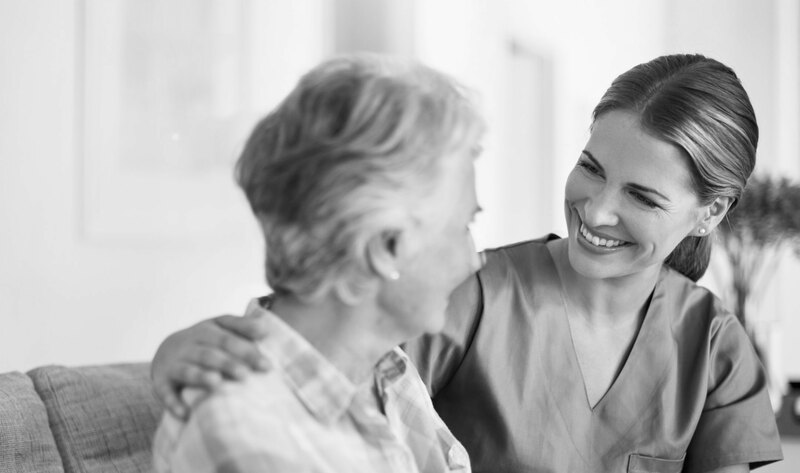 Guideway Care offers a proven, technology-enabled care guidance program that combines people and a technology platform to help care organizations redesign care delivery in a way that can help get nurses back to actually nursing! Our comprehensive solution–platform and people–integrates with a hospitals’ current care teams and unifies patient data from across the system, allowing hospitals to quickly and efficiently provide individualized, disease-specific support to patients where and when they need it. Guideway Care bridges gaps in the care experience, giving patients a less troubling and difficult care journey, a higher quality of life, and often less cost while maintaining the best quality of care. The health system receives an easier, more seamless patient interaction and can provide a more comprehensive continuum of care, filling gaps in communication, understanding, scheduling, outreach, education and knowledge exchange. Clinical healthcare is only one factor in a person’s overall health. A recent research paper by the Kaiser Family Foundation noted that health care accounted for only 10% of the factors leading to premature death, while social and environmental factors combined with individual behaviors made up a total of 60%. Healthcare providers have struggled to find effective ways to impact these non-clinical factors that are so important to their patients’ health. As the move to value-based purchasing and alternative payment models accelerates, providers are increasingly accountable for a patient’s whole health, not just their healthcare. 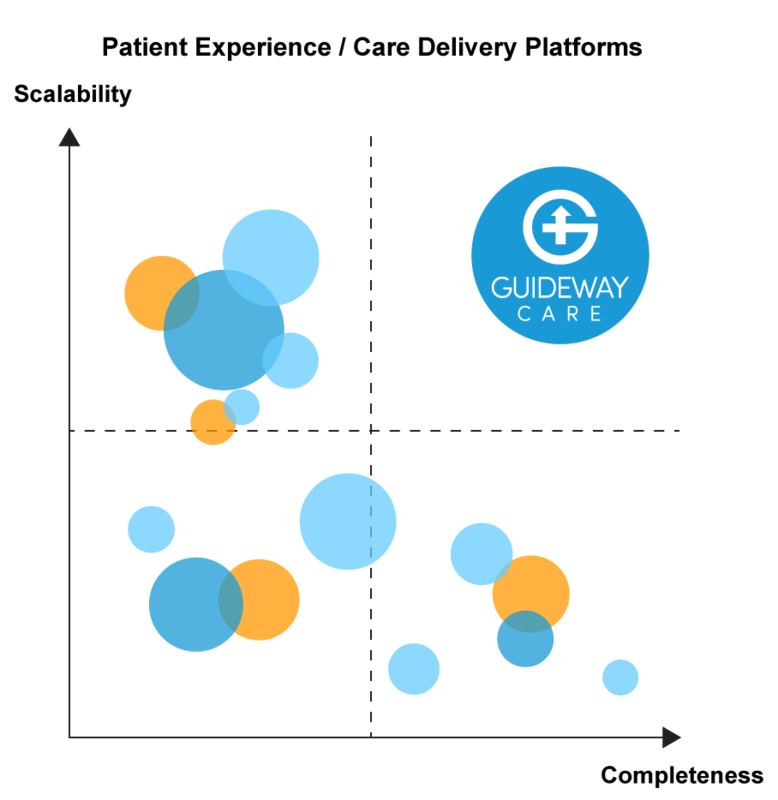 Guideway’s proven care guidance program offers providers the leverage they need to support their patients and thrive under value-based systems of care. 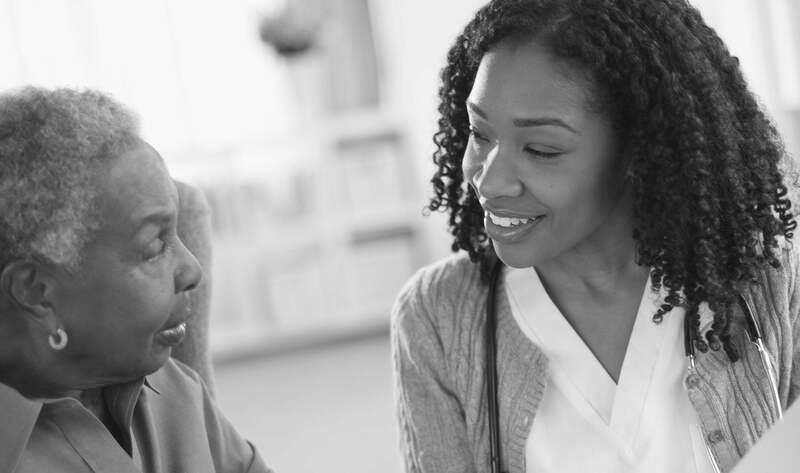 Through face-to-face and technology-supported interactions, care guides provide patients the support they need while creating real behavioral change, as well as uncovering and addressing the barriers hidden within social determinants of health. In short, psychosocial support meets the challenge created by social determinants at the individual patient level. SOURCE: Schroeder, SA. (2007). We Can Do Better—Improving the Health of the American People. NEJM. 357:1221-8. Patient experience is about more than making patients happy. It is, first and foremost, about treating patients the way we would want our friends and family treated – providing the right support, at the right time, with compassion and communication. 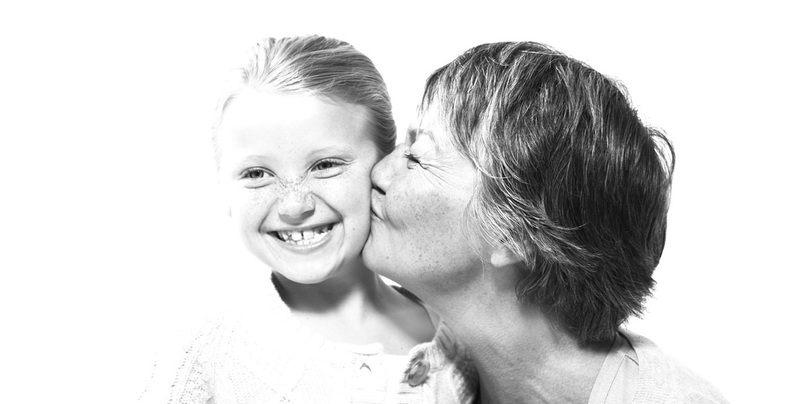 Care guidance is a proven way to go beyond patient satisfaction to delight consumers. Hospitals which are proactive in efforts to attract, engage and delight their patients are better positioned for the continuing shift towards consumer-focused healthcare. Guideway Care helps hospitals provide a cohesive, positive experience throughout a patient’s journey of care, strengthening relationships with existing patients and enhancing the hospital’s reputation in the community. In order to improve the health of a population, you have to address the needs of a patient. In order to effectively address the needs of a patient, you need to treat their whole health as a person. Addressing whole health requires organizations to engage people before they become patients–that is, before they have an acute need for healthcare. 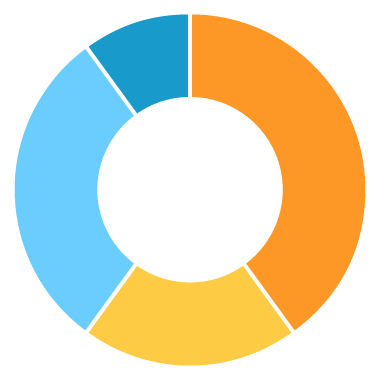 Traditional navigation programs typically only address a small portion of an individual’s care journey, and are difficult to scale beyond patients who are already in need of acute care. Guideway Care offers a comprehensive, proactive solution that goes beyond the partial, reactive solutions of traditional navigation programs. Guideway's services are built on a library of evidence-based protocols, and supported by a full care guidance technology platform. The program’s infrastructure, along with the support of its “digital valet,” allow Guideway’s care guidance program to be both infinitely scalable, and fully complete in its approach to whole-person health. Request more information about Guideway Care’s care guidance services.